Is Diddy’s name-change branding genius or foolery? Shut the front door. Puff Daddy is changing his name again. 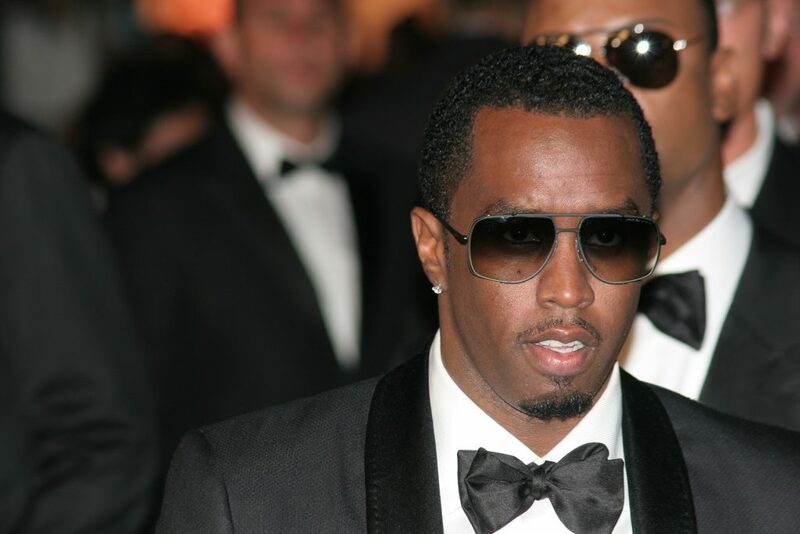 The artist once known as Sean Combs, P Diddy, Puff Daddy and Diddy has changed his name again. To Love. Or Brother Love. Both, in fact. Either one. Confused? Yeah, everyone else seems to be too. We do a lot of branding and marketing work here at Javelina, and this surprise move got us debating the business sense of this decision (or lack thereof). On one hand, the number one rule of effective branding is that the words you use be an authentic reflection of who you are and what you’re selling. If the born-again rapper is now selling love, then why not change your name to, uh, Love. On the other hand, the number two rule of effective branding is consistency. We say to our clients all the time “consistent, disciplined messaging is the foundation of building an impactful story.” And building an impactful story is how you change things. Did you know that Geico has been using some version of their “fifteen minutes could save you 15% or more on your car insurance” line for the best part of a decade? The funny ad campaigns might shift, but they’re all anchored around a central concept. So, is Love a.k.a Brother Love a marketing genius or fool? Time will tell, but he has very one important factor on his side – piles of cash. Diddy/Love/Brother Love took the top spot on Forbes’ list of top 100 highest paid entertainers this year. Diddy really changed his name on his birthday to Love/Brother Love. Imagine being so rich that you get bored and change your name? The irony is that the artist formerly known as Diddy won’t have to spend a penny on rebranding himself, considering his name change is headline news. A mere 2 days after the big reveal, the world knows about it. So, when can you change your name as often as you like and not worry about the consequences? I guess the answer is when you’re so well known that your name change makes headline news. In conclusion, make sure not to miss this hysterical account by The Guardian. The name change was worth it for this story alone.